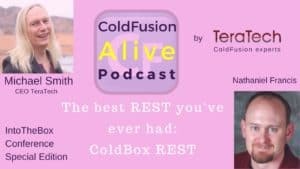 Nathaniel Francis talks about “The best REST you've ever had: ColdBox REST” in this episode of the ColdFusion Alive Podcast, with host Michaela Light. 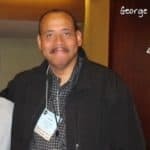 Nathaniel is one of the speakers for the upcoming Into The Box Conference where he will talk about The best REST you've ever had: ColdBox REST. Nathaniel Best SciFi books End Game and Dune, or a Git merge of both! 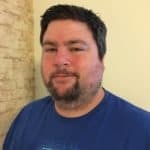 Nathaniel Francis is an employee of Computer Know How, the Wisconsin-based technology firm and ColdBox Alliance Partner. He has been working with ColdBox since he started at CKH in September of 2012. 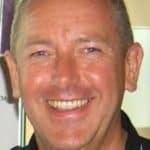 His focus is on ColdBox applications, ContentBox sites, and ColdBox REST apps. 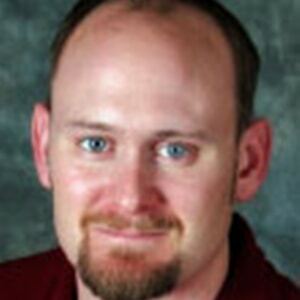 He is a husband, father of 8, worship leader, theologian, sci-fi enthusiast, and balding. Michaela Light: Welcome back to the show. I'm here with Nathan Francis. We're going to be talking about the best REST you ever had. That's not a nap. That's rest as in ColdBox REST. 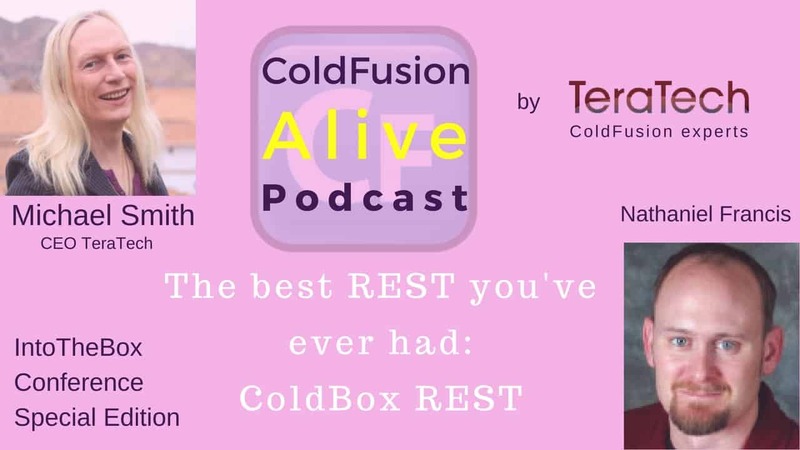 We'll also be looking why you might want to use REST instead of doing regular ColdFusion and why ColdBox is the best REST. Nathan has used a whole slew of different REST APIs. He's got a lot of experience there. 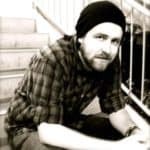 We'll also look at how, if you need to convert between REST APIs, or convert from regular ColdFusion code to REST, how easy it is to do that. Also, we'll look at a cool project he's been working on using REST and Couchbase, which is a really light weight setup he's got. Welcome, Nathan. Nathaniel F.: Thank you, sir. Glad to be here with you. 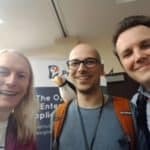 Michaela Light: I think we better start with the big question in the room, which is why should anyone use REST instead of regular ColdFusion? A lot of CF developers don't even use REST. Nathaniel F.: Yeah, that's very true. I think part of that comes from CFML's heritage itself, which CFML excelled. It was one of the main languages that excelled at making just full bodied applications dynamically. Since it thrived in that area, when the tech industry moved to some newer ideas, it had a good sweet spot. ColdBox has allowed CFML to really move forward. One of those ways is with REST APIs. What that provides is instead of these full-bodied, traditional applications, you can make something that anything can touch. You can use any type of front-end technological mobile obviously is universal now, even things all the way down to the watches and the Internet of things to be able to talk to a REST API. That really makes your program universal. That bounds to the traditional sweet spot that CFML has traditionally been in. REST APIs are versatile. That means when you write something, you know it can reach a lot farther than just the browser that it used to. Michaela Light: If you wanted to swap out a different front end, that would be really easy to do? Nathaniel F.: Yes, absolutely. It'd be very easy to do. What that does is it makes both ends of your application able to go through phases. If you wanted to freshen up your front end, your backend is solid with the REST API setup. You can even your REST API itself to have updates to it, completely independent of the front end.